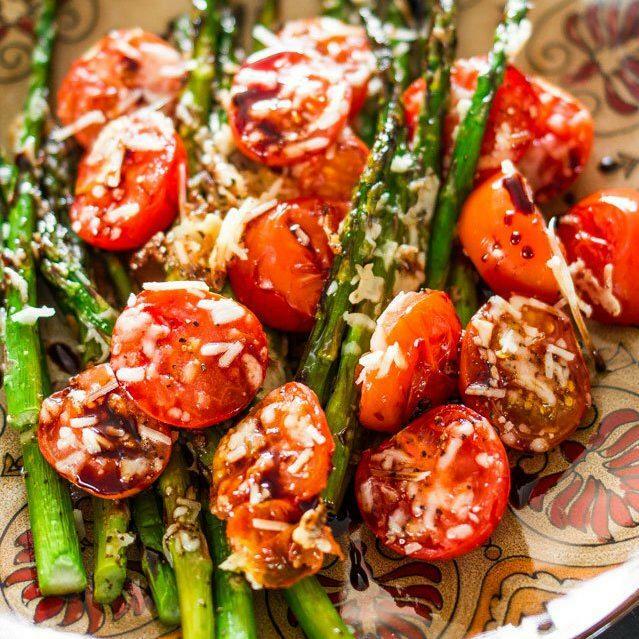 Roasted tomatoes have such a depth of flavor! 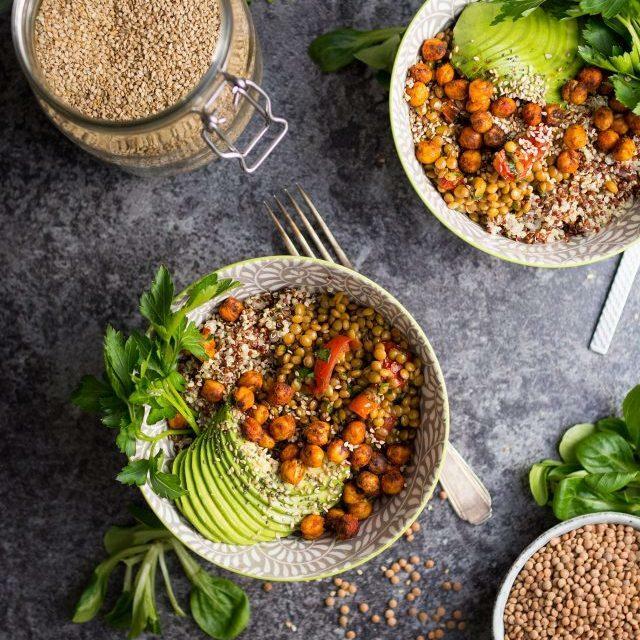 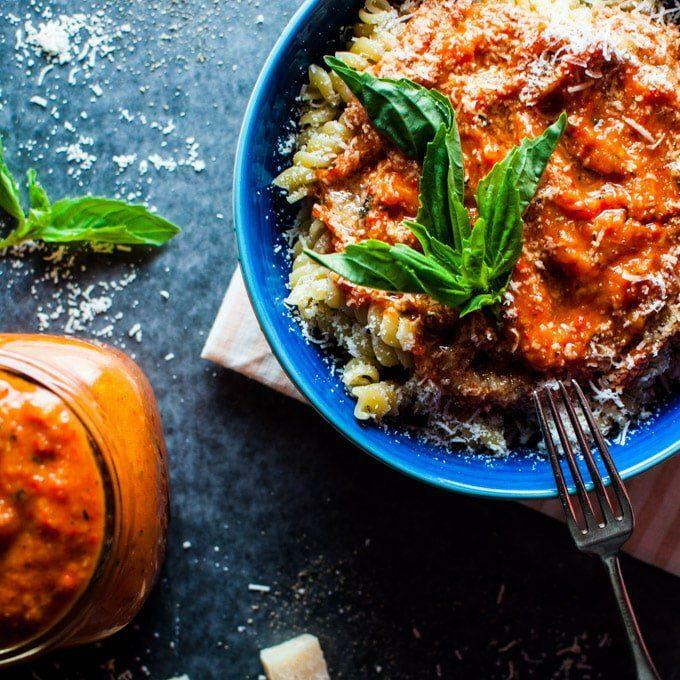 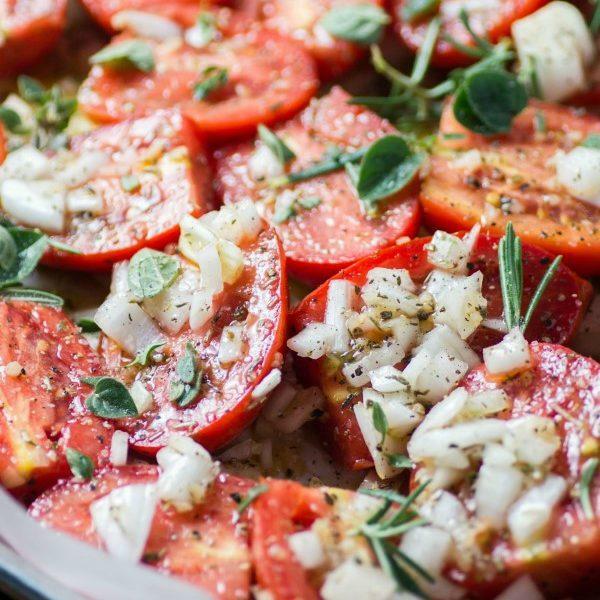 If you’ve been looking for ways to use this delicious ingredient, check out this list of our favorite roasted tomato recipes! 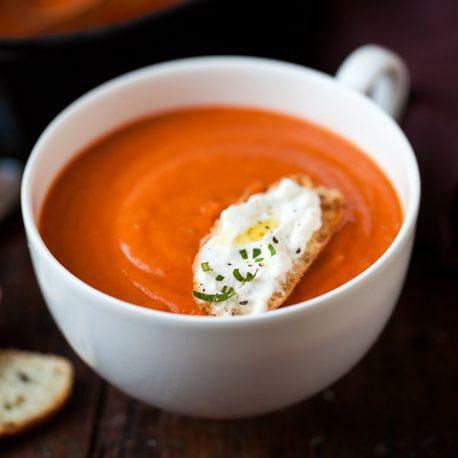 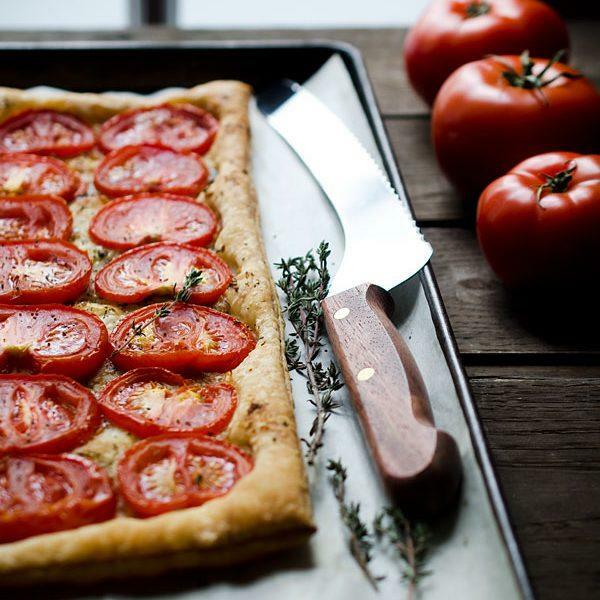 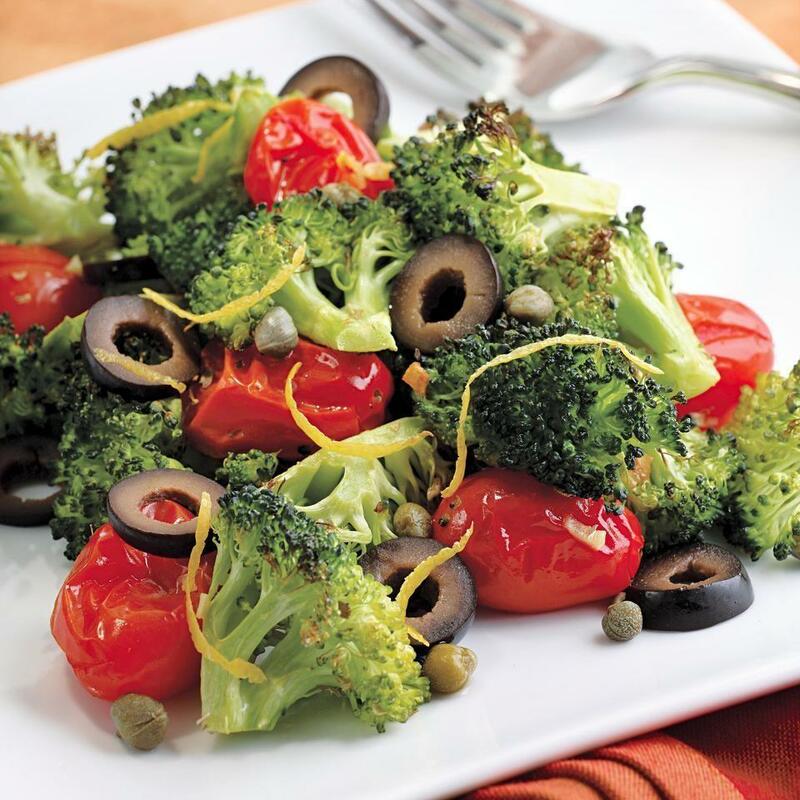 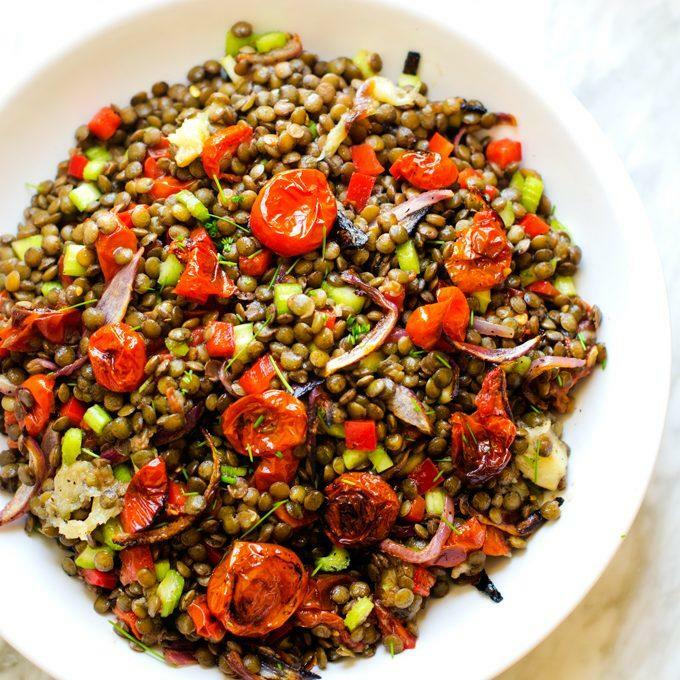 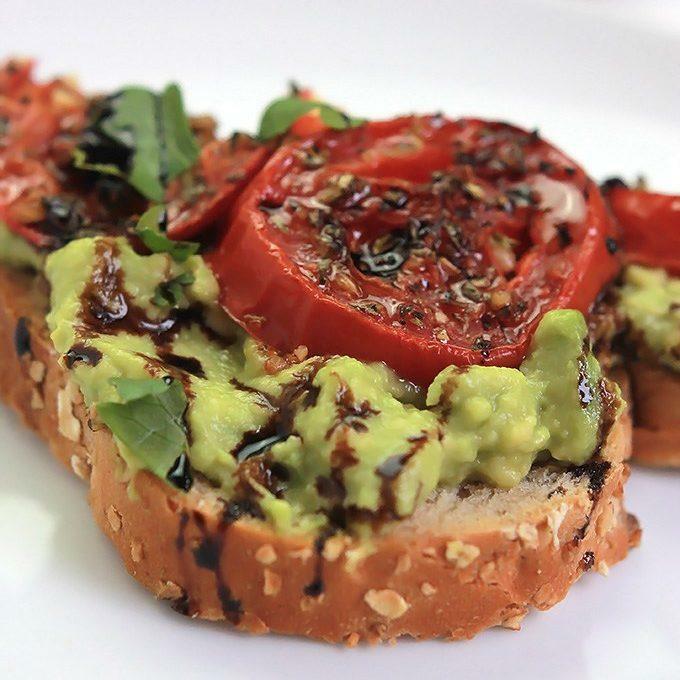 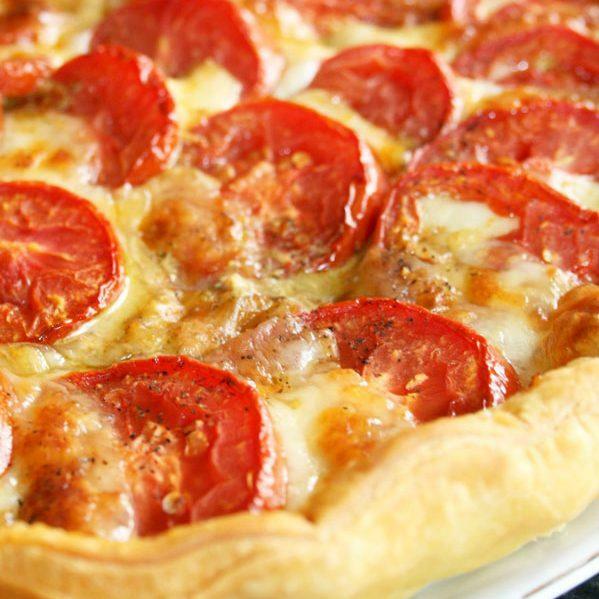 There are so many ways you can use roasted tomatoes! 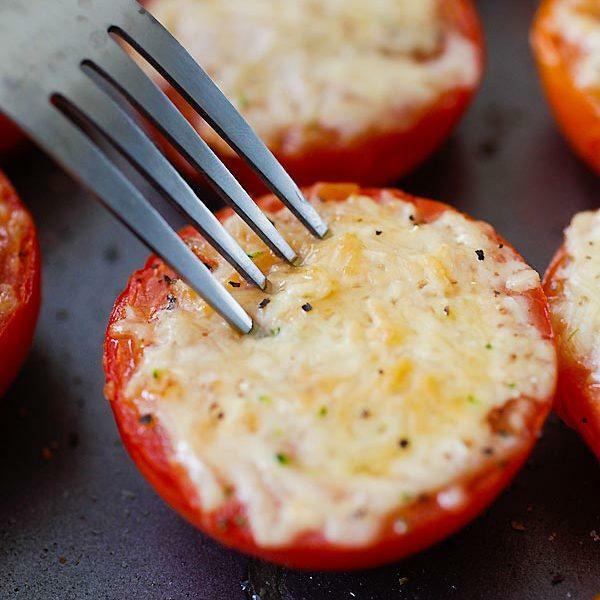 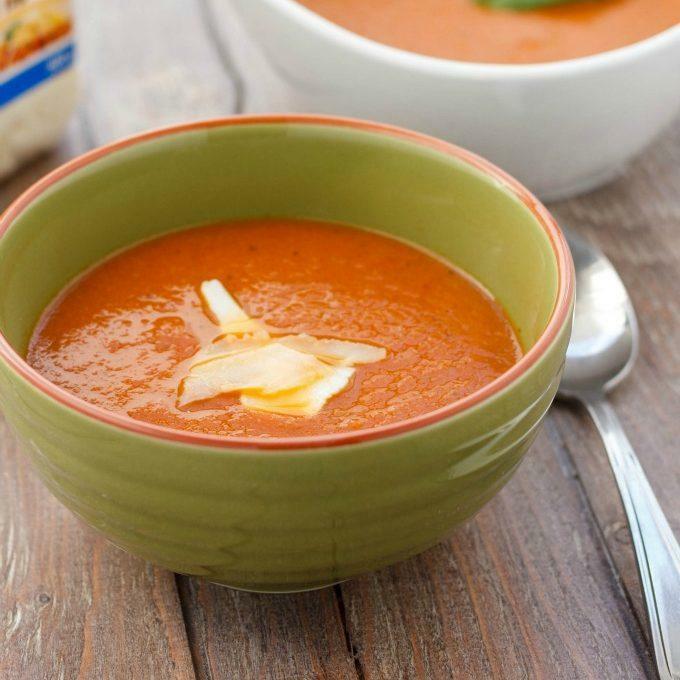 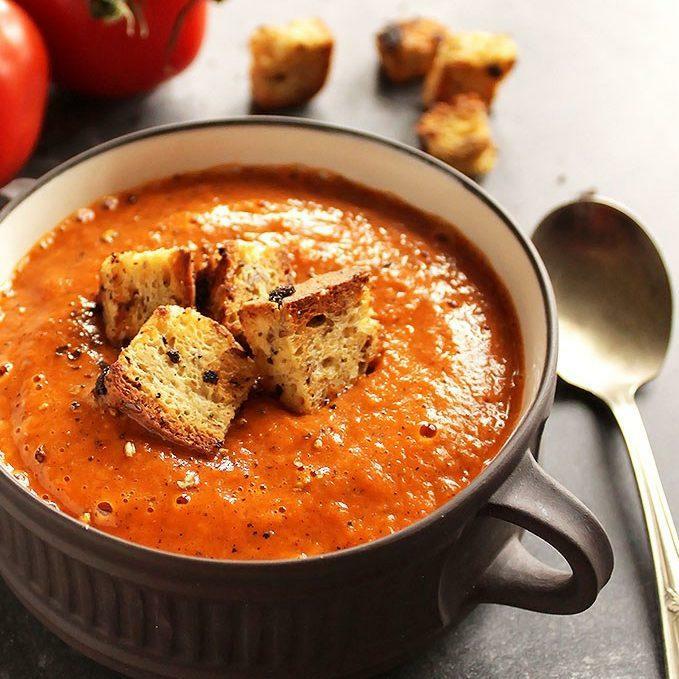 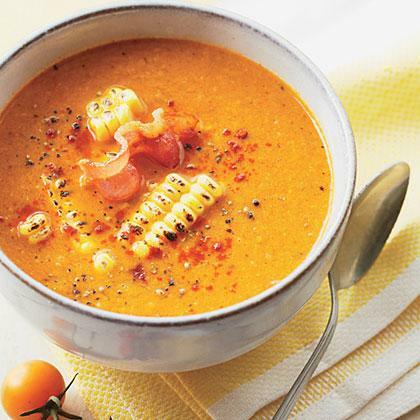 These roasted tomato recipes have everything from soups to salads and even salsas. 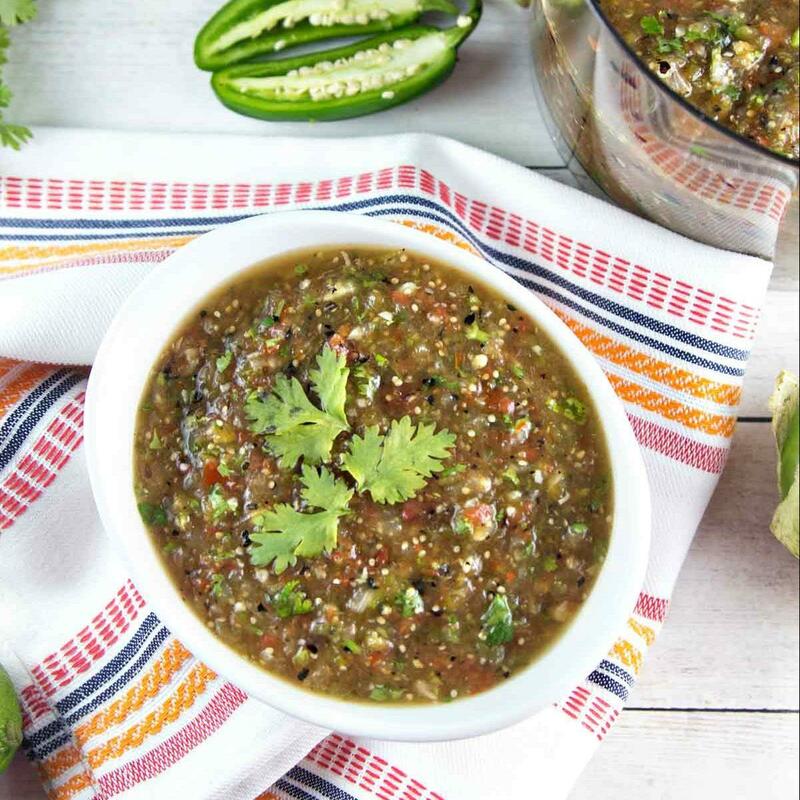 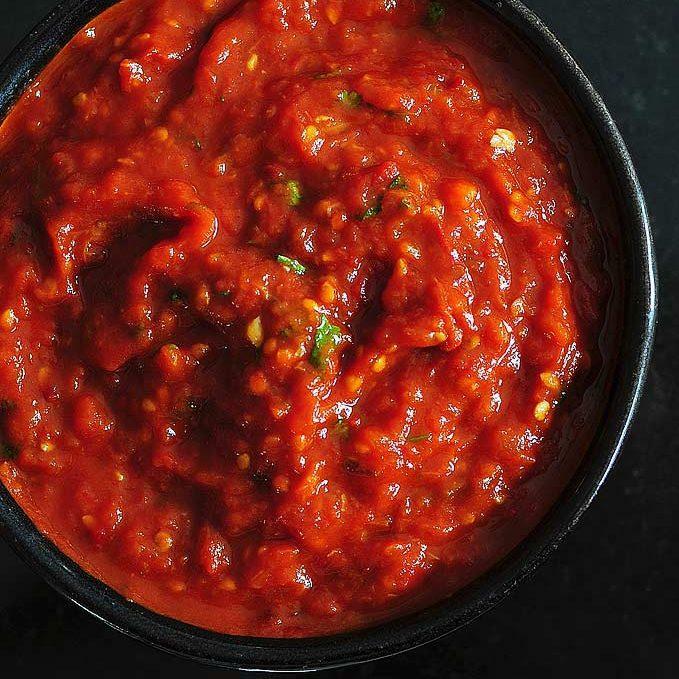 Salsa is already great on its own, but adding the flavor of roasted tomatoes really elevates the flavors! 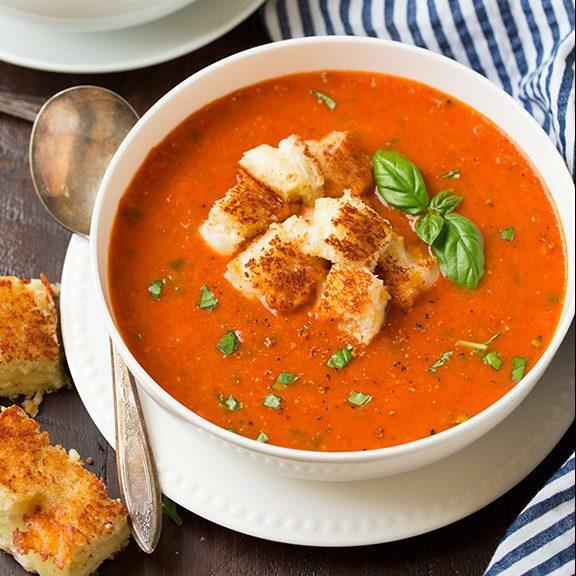 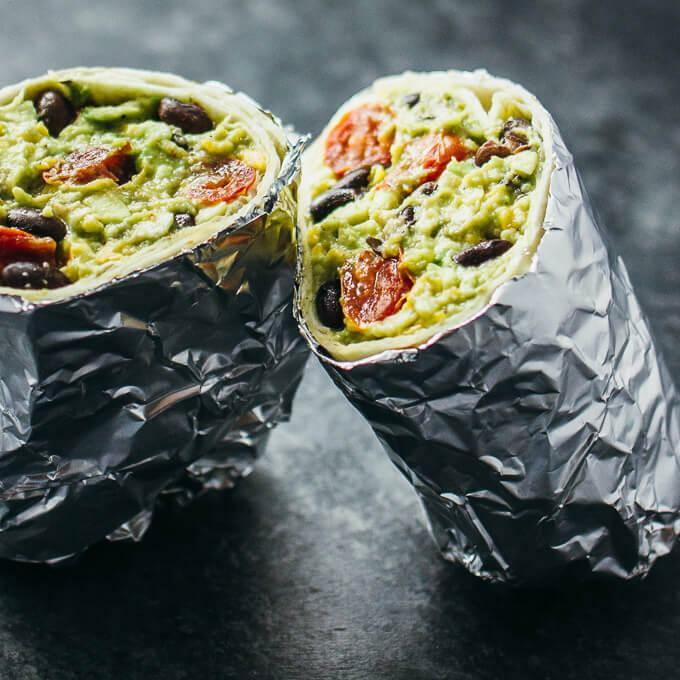 Check these recipes out. 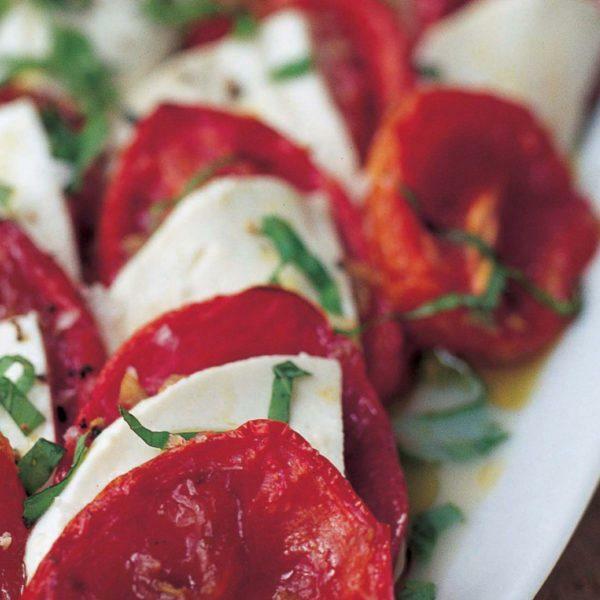 You’ll be surprised how much you can do with roasted tomatoes. 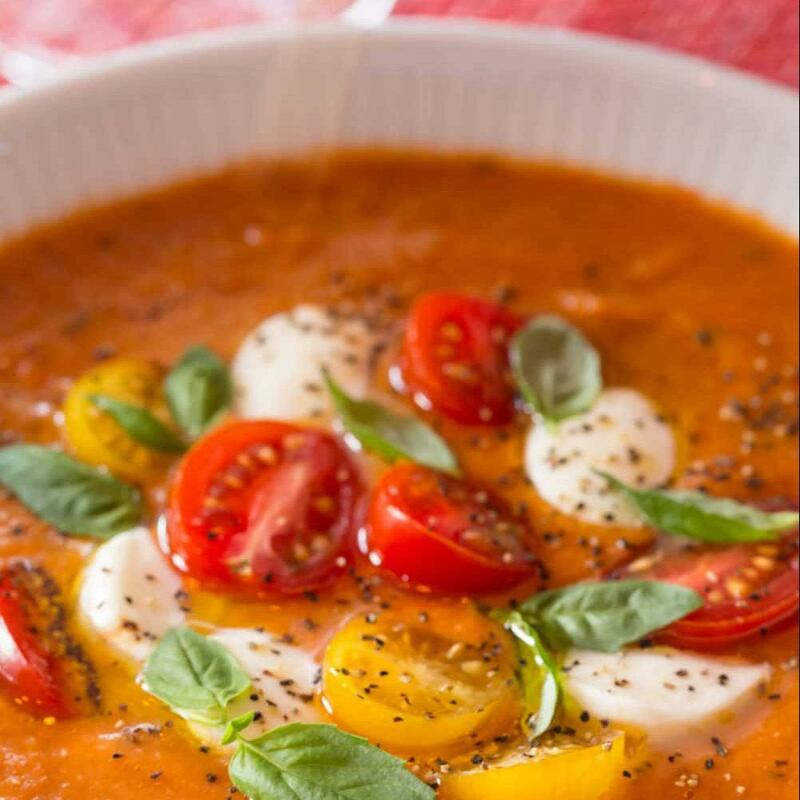 For more recipes, check out our recipes page!